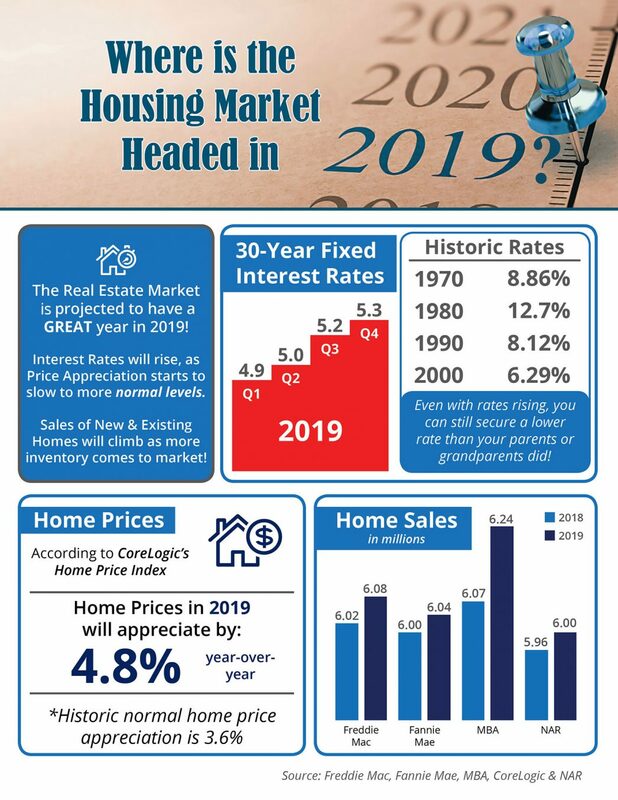 Where is the real estate market headed in 2019. Excited About Buying A Home This Year? Here’s What to Watch.